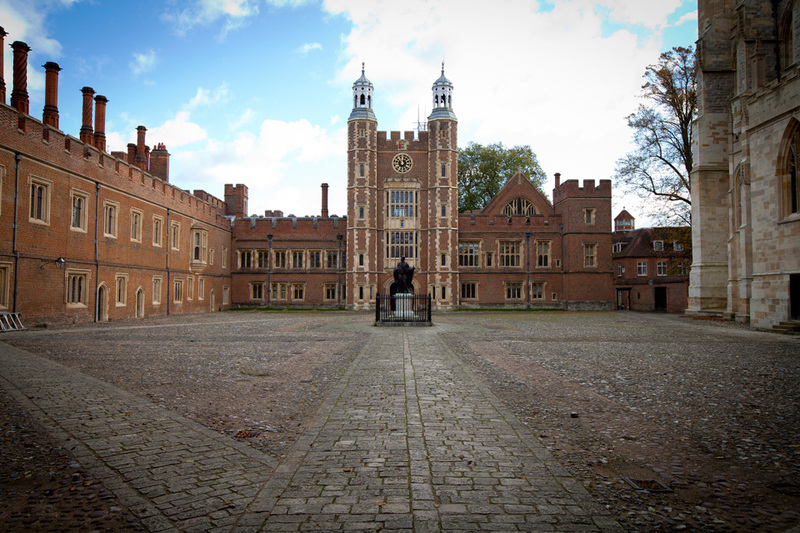 Locker & Riley are delighted to have been awarded the decorative plaster contract to several new buildings at Eton College. Known as the Bekynton Field Development, the buildings have been designed by the renowned architect John Simpson Architects and are being built by Feltham Contracts Limited. They will provide a new Modern Languages block, 40 additional classrooms, a lecture theatre and an impressive exhibition space to one of Britain’s leading schools. The classical architecture is reflected in the internal plasterwork with a mixture of bespoke hand crafted mouldings by our artisans as well as the careful use of Locker & Riley’s standard moulding profiles.